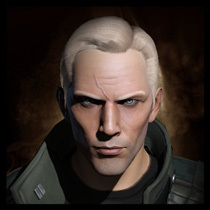 The renowned PvP combat pilot and instructor, Azual Skoll, has announced on his blog that he is leaving EVE Online. Likewise, EVE University alumnus and EVE Online lore expert Rhavas posted recently that he has flirted with the idea of departing from the game as well. 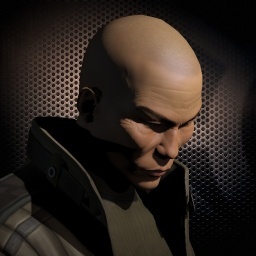 It is sad to see good people leave the EVE Online community, especially when they have spent valuable time to make the game more enjoyable for the rest of us. I'll especially miss Azual's fantastic blog posts and analyses of ship strengths and weaknesses, as well as on EVE combat mechanics. He not only knows this stuff extraordinarily well, he can also express the complexities in a way that make them accessible and understandable. That is a rare gift, and will be missed. I had imagined getting some one-on-one training in PvP from Azual one day, but now it looks unlikely that may ever happen. And that missed opportunity makes me sad. 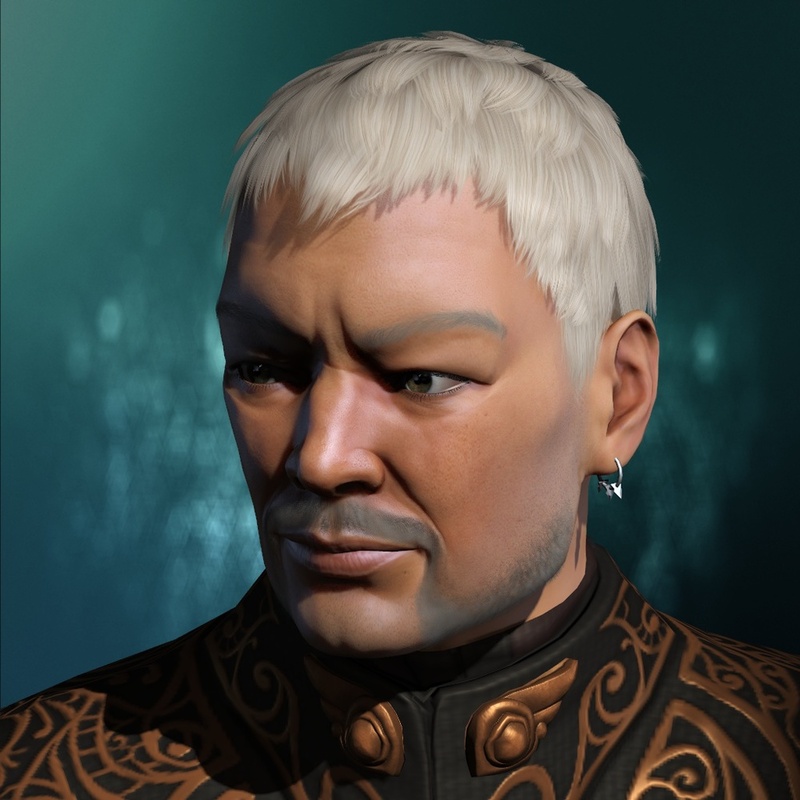 Rhavas has been a very active EVE Online player, and was a driving force in the Arek'Jalaan Project. His quest for shattered planets and the elusive Isogen-5 helped to define our understanding of wormholes, Sleepers and other ancient mysteries in the game. His speculative blog posts about the developments in EVE lore revealed more than just the emerging backstory, they also pointed at likely developmental directions for the game. If Rhavas does eventually step away from EVE Online for good, we will lose a valued resource and contributor to our community. Both Azual and Rhavas mention priorities in Real Life as their main reasons for leaving. This is understandable, and very mature. We are only given so much time each day, and in our lives. How we choose to spend it is the most important decision we make. More than anything else, choosing what we do with our time defines us as human beings. The demands of career, family, friends, and other personal needs and aspirations all require investments in time and attention. There is only so much time left over for trivial pursuits, like EVE Online - which is only a game, after all. I'm far more impressed with people who depart the game after investing so much into it, than by those who simply lose interest and disappear. Azual and Rhavas both wrestled with their decisions - Rhavas continues to do so, in fact - and you can see it in the tone of their latest blog posts. I respect their well-considered perspectives. It would be easier to simply maintain the status quo, log in with increasing infrequency, and quietly fade away into the background. They chose not to do that, and more importantly, to share their decision processes with the rest of us. Gibson Thunderbird was a fellow EVE University director. As an admiral in our navy and director of special projects, Gibson organized and led fleet operations and special training events for UNI pilots. He was fun to fly in fleets with, and very popular among our members. I met Gibson in person at Fanfest in 2012. He is even more impressive in the flesh than he is over comms in game. A military man, Gibson exuded maturity, in both his grey hair and confident attitude. And yet, he was approachable, personable, and fun to be around. I always liked Gibson. Shortly after Fanfest, Gibson disappeared. He stopped logging in to EVE Online. No one is sure what happened to him, but we suspect that he was called away to active duty. I can't help but feel a loss. I miss Gibson, and hope that wherever he may be, that he is well. I've no doubt that he would be happy to log in to EVE Online and say hello, if he could. I hope he does, one day. I understand the demands of Real Life, and I understand how they can pull people away from our hobbies and diversions, like EVE Online. But this game is more than just a pastime, it is also a community. And those of us who come to know our fellow players - people like Azual, Rhavas and Gibson, for example - can't help but feel a bit of a sting when we lose our online friends. We may understand why they leave, but it never feels very good. They may be gone, but they are not forgotten. Posted in Commentary and tagged with EVE Online, Losing friends, Azual Skoll, Rhavas, Gibson Thunderbird. August 9, 2013 by Neville Smit.